Want to add some more drama and flirty approach to your style? Then just banking on your eyeliner and mascara wouldn’t help. To get that feminine and fluttery look at its best, try out fake/false eye lashes that will add to your glam in an effective way. 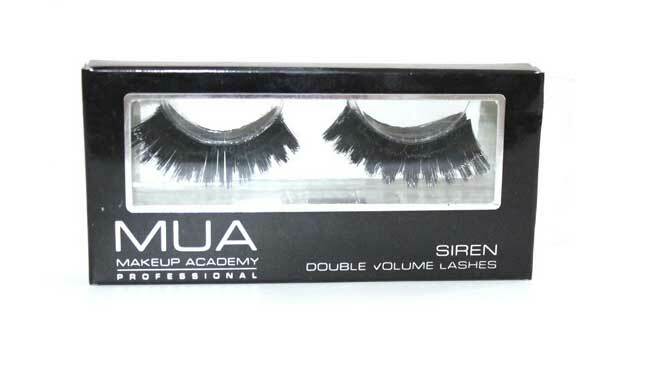 Become the diva of any party with these false lashes that jazz in extra volume and glamour to your eye. 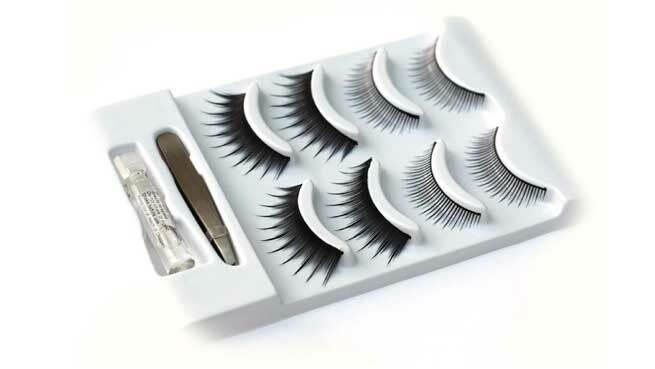 Browse through the market and you will get to find false eyelashes from many popular brands to indulge in. 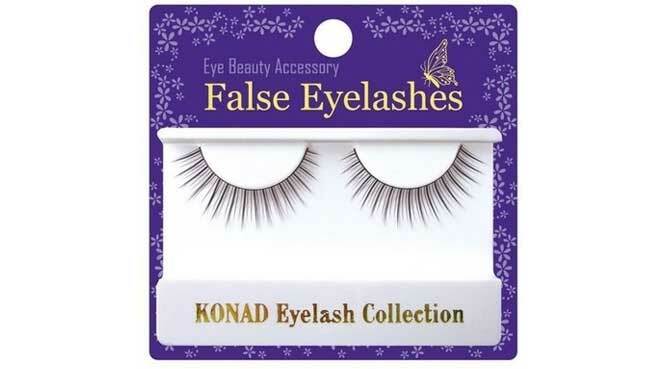 Designed with a slim band that fits on your eyes perfectly, this fake eyelash from Konald provides with a well defined dramatic look that is natural and glamorous to the fullest. The lashes are thick and can be reused with the glue that comes with the pack. Easy to remove and adjust, the false eyelash of Konald makes for a must have for every girl who love to experiment with their looks. Soft and flexible, this eyelash from Basicare offers excellent dramatic effect to your eyes. Its invisible band makes it easy to fix and remove in a smooth way. The lashes are quite thick and of good quality, thus allowing you to enjoy extra volume with a sensuous approach. Made suitably for sensitive skin, this fake eye lash is safe to use without any worry of rashes and redness. Make your eyes look wide and voluminous with these natural looking long lashes that are available in different sizes and volume. For those with small eyes, this false eyelash from Ardell is the right choice to try out. Not only it makes your eyes appear big and bright, it also has a natural effect to admire. The special feature of this eyelash is that it is absolutely made from human hair instead of any artificial component. 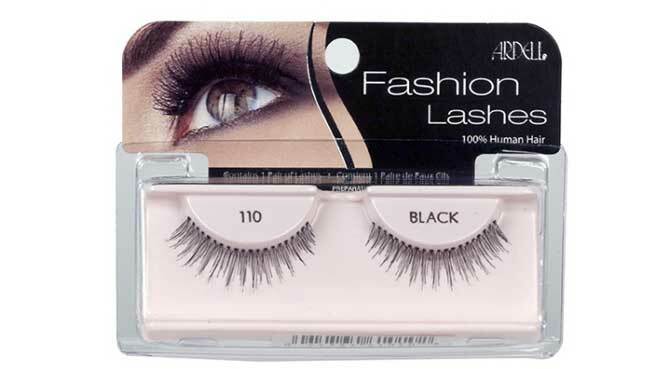 Naturally made from 100% human hair, this eyelash adds a dramatic effect with ease. Be the diva of any occasion with these glamorous looking voluminous lashes that are sure to blend an amazing balance of elegance and flirty essence. Most importantly, the uneven lengths of the lashes make it appear original and innovative. Cut and designed to give it a real look, the false eyelashes from Kryolan are 70% natural without any artificial component. It helps make your eyes appear slightly bigger and voluminous in a soft manner. Reusable and soft in structure, this eyelash can be adjusted easily, that too without need of any glue. 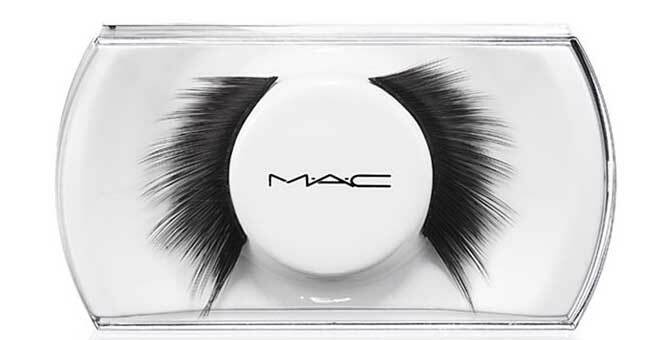 Completely natural looking, MAC false eyelashes are strikingly beautiful with not only volume but also a dense dramatic look. It is available in different shapes and sizes to suit your eye seamlessly. Flaunt your flirty and glamorous side with these shaped and finely curled lashes. Also Read – Can Fake Eyelashes Cause Eye Infection?